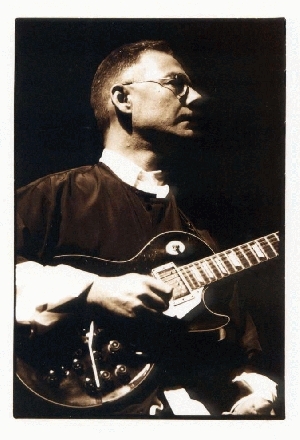 Throughout his career, guitarist Robert Fripp has continually pushed the boundaries of pop music, as well as pursuing many avant-garde and experimental musical ideas. 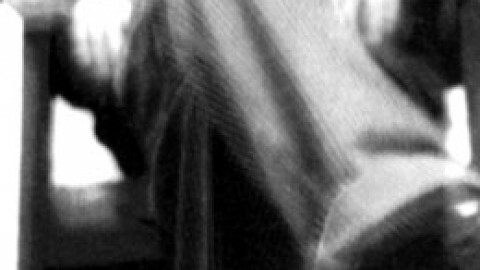 Fripp began playing professionally with the League of Gentlemen in the mid-’60s, providing instrumental support to many American singers that were touring England. 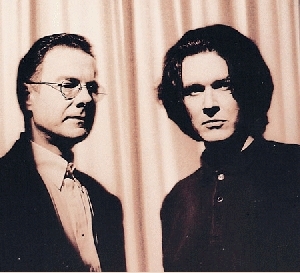 During this time he began Giles Giles and Fripp with Pete and Mike Giles. The trio only released one album, 1968’s The Cheerful Insanity of Giles Giles and Fripp, yet the group soon evolved into King Crimson. 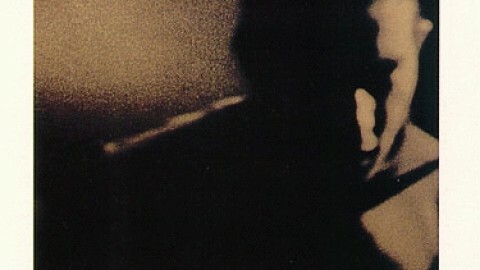 Following the release of their 1969 debut album In the Court of the Crimson King, King Crimson became one of the most respected progressive rock acts of its era. From 1969 to 1974, Fripp was the one mainstay in the group, leading it through its various musical incarnations. During this time, he pursued several side-projects away from King Crimson. 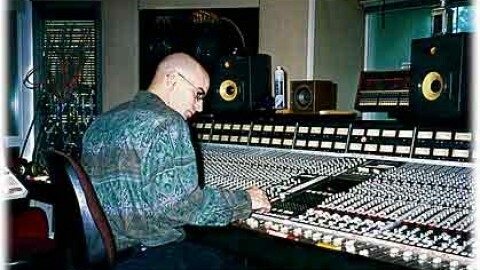 Fripp recorded two albums with Brian Eno’s No Pussyfooting (1972) and Evening Star (1974). 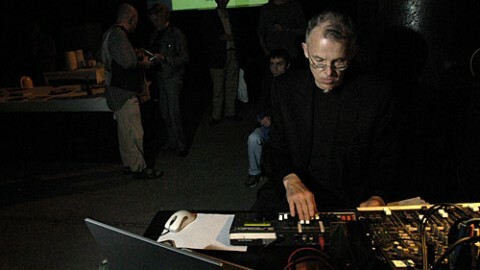 Both of the albums featured the musicians experimenting with avant-garde techniques, including Fripp’s “Frippertronics.” “Frippertronics” featured layers of guitars and tape loops, producing a harmonically-rich, humming sound; it became a familiar sound on his records. 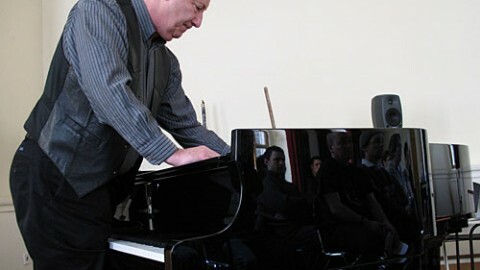 Fripp also produced a handful of albums, mainly records by experimental jazz outfits. In 1974, Fripp disbanded King Crimson and retired from music. 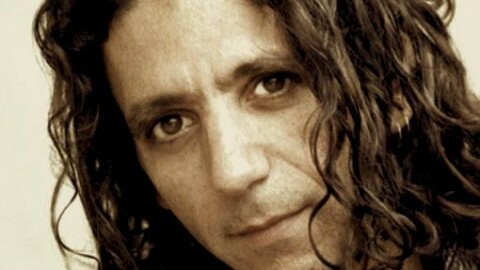 Three years later, he returned to the business, playing on David Bowie’s “Heroes.” Soon afterward, he produced and played on Peter Gabriel’s second self-titled album, as well Daryl Hall’s Sacred Songs. 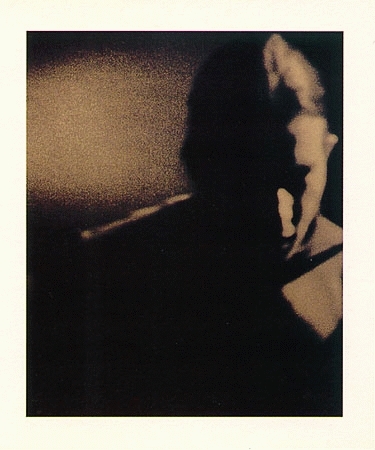 Fripp released his first solo album, Exposure, in 1979. God Save the Queen/Under Heavy Manner appeared the following year and in 1981, he assembled a new lineup of King Crimson. While that band recorded and performed, he also led a new band which borrowed its name from his first group, The League of Gentlemen. After releasing three albums, the new version of King Crimson broke up in 1984; The League of Gentlemen split soon afterward. 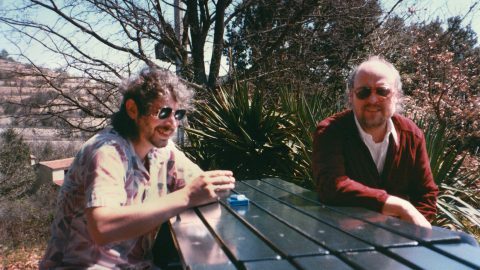 Fripp left the music industry between 1984 and 1991 to establish the Guitar Craft seminar program, which continues around the world. 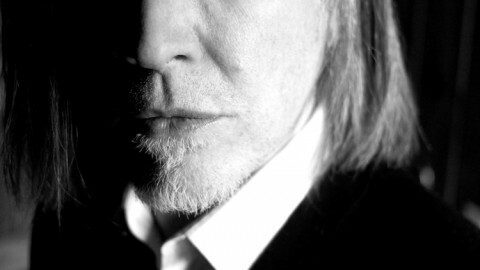 Recent collaborations include David Sylvian, “The First Day” (1993), and “Damage” (1994), “FFWD” with The Orb and Thomas Fehlmann (1994), and contributions to albums by The Grid and The Future Sound of London. 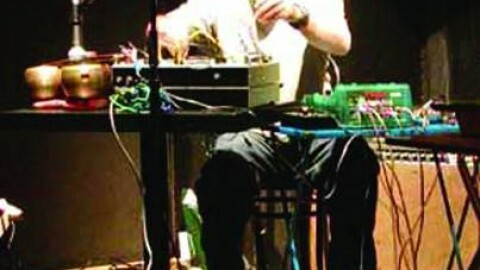 Soundscapes are an extension and development of Frippertronics, itself based on the tape delay system used by Brian Eno on “No Pussyfooting” and “Discreet Music”. It remains the best way Fripp knows to make a lot of noise with one guitar. 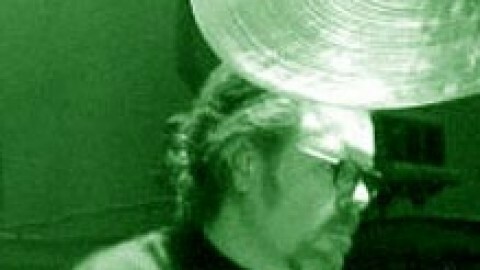 Otomo Yoshihide (born August 1, 1959 in Yokohama, Japan) is a Japanese experimental musician, turntablist and guitarist.